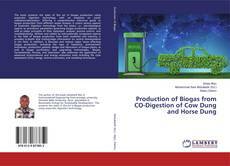 This book presents the state of the art in biogas production using anaerobic digestion technology, with an emphasis on waste utilization/valorization. Offering a comprehensive reference guide to biogas production from different waste streams, it covers various aspects of anaerobic digestion technology from the basics, i.e., microbiological aspects to prominent parameters governing biogas production systems, as well as major principles of their operation, analysis, process control, and troubleshooting. 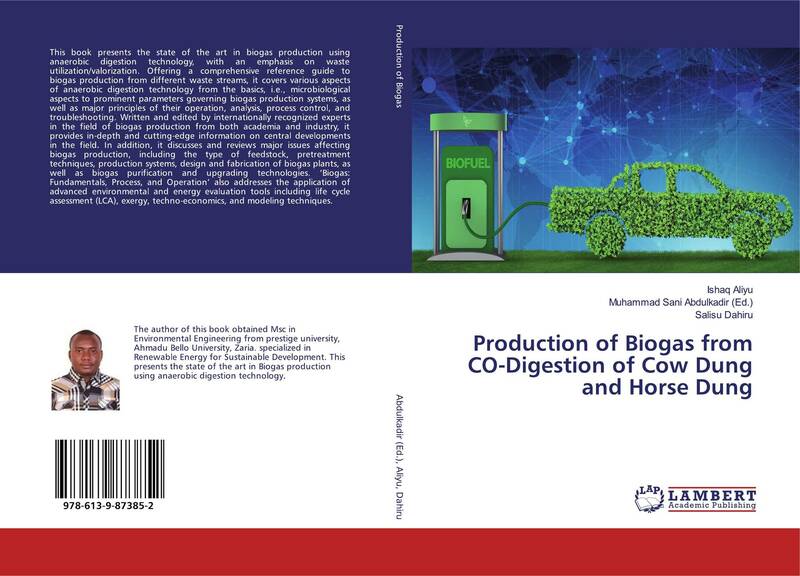 Written and edited by internationally recognized experts in the field of biogas production from both academia and industry, it provides in-depth and cutting-edge information on central developments in the field. In addition, it discusses and reviews major issues affecting biogas production, including the type of feedstock, pretreatment techniques, production systems, design and fabrication of biogas plants, as well as biogas purification and upgrading technologies. ‘Biogas: Fundamentals, Process, and Operation’ also addresses the application of advanced environmental and energy evaluation tools including life cycle assessment (LCA), exergy, techno-economics, and modeling techniques.